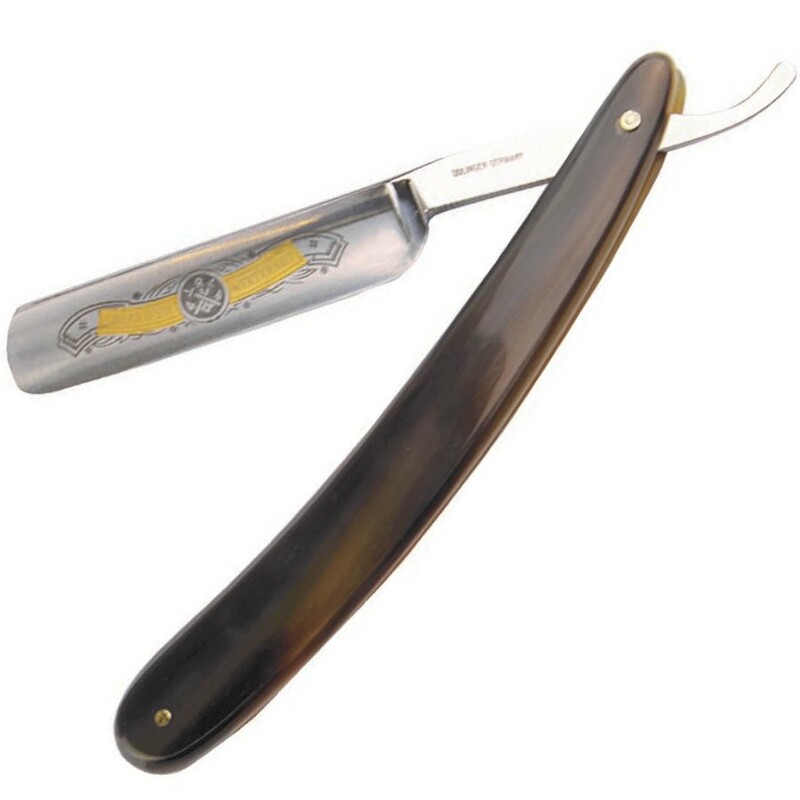 Excellent Niegeloh Solingen straight razor stands for the finest Solinger Wertarbeit, translated from German as high class Solingen workmanship. 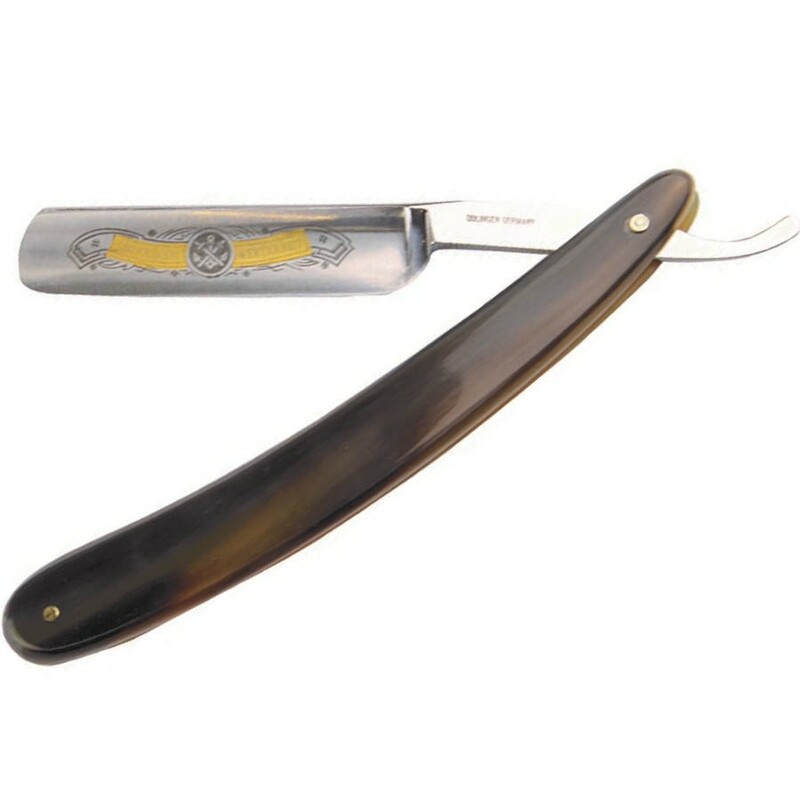 It is crafted in Germany by senior Solingen masters to give you premium shaving experience in a good old style. Made from special carbon steel, the full hollow ground blade offers ultimate hardness, elasticity and resistance to wear, and embeds an elegant 24 carat gold stamp. 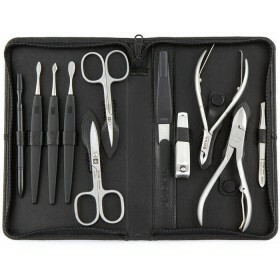 One of a kind buffalo horn handle adds extra durability and exclusive character. 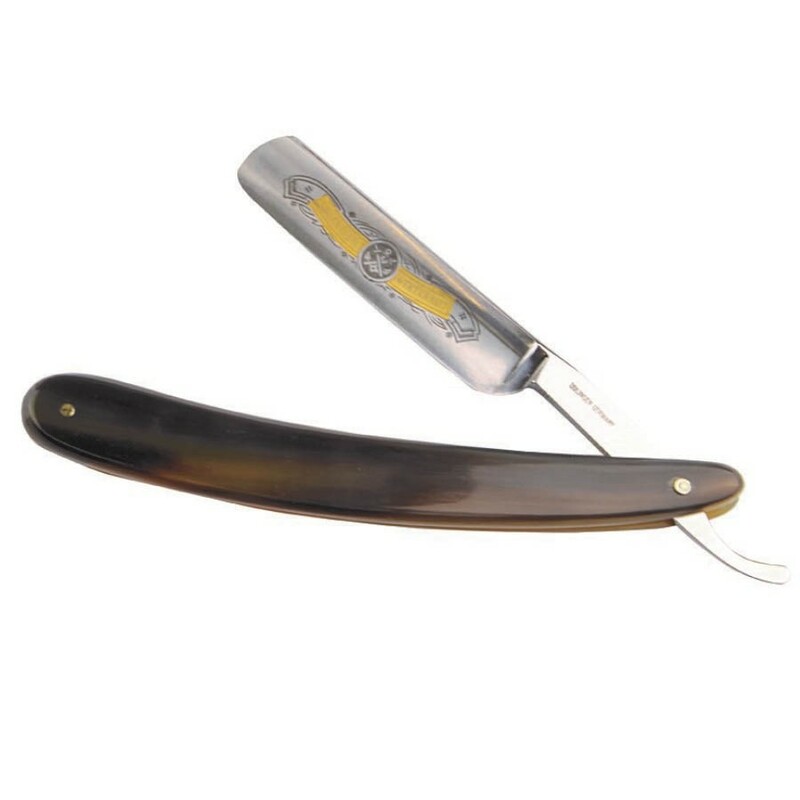 Solingen straight razors enjoy a tremendous reputation in the shaving world. 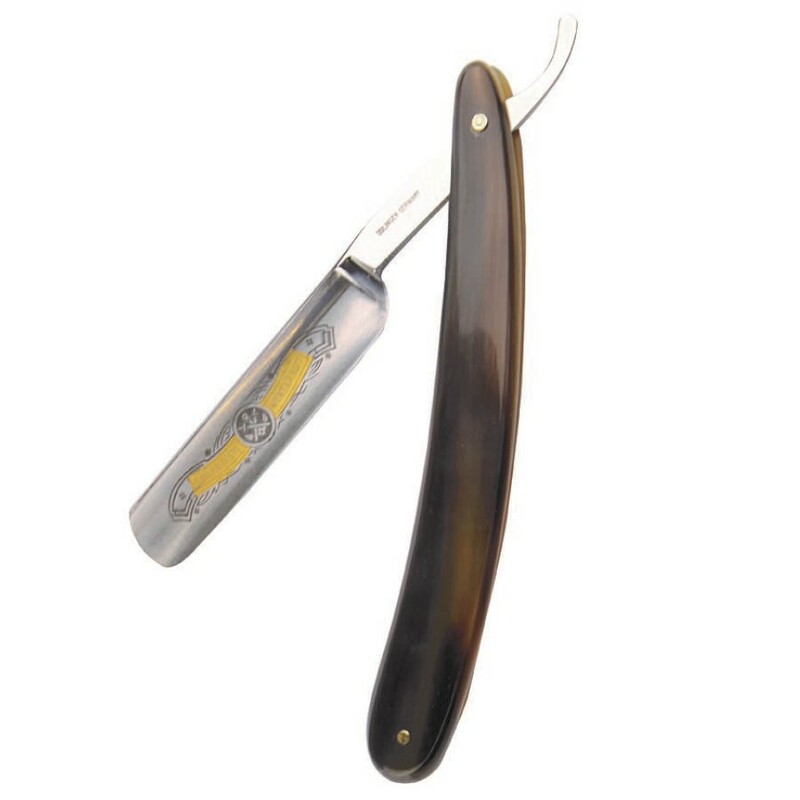 Niegeloh straight razor is designed to last for generations and embodies the finest Solingen craftsmanship, to award you with invigorating shaving experience. 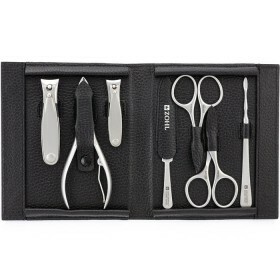 Thin and highly flexible blade allows an amazingly close shave by permitting the razor edge to flex and conform to slight facial contours and irregularities. Authentic Solingen quality. 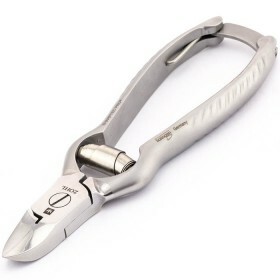 The Solingen trademark confirms in German law that the name Solingen may only be used when the item was processed and finished in all major stages of manufacturing in the Solingen industrial area. In other words, German made, quality assured. Specially honed 5/8" blade. 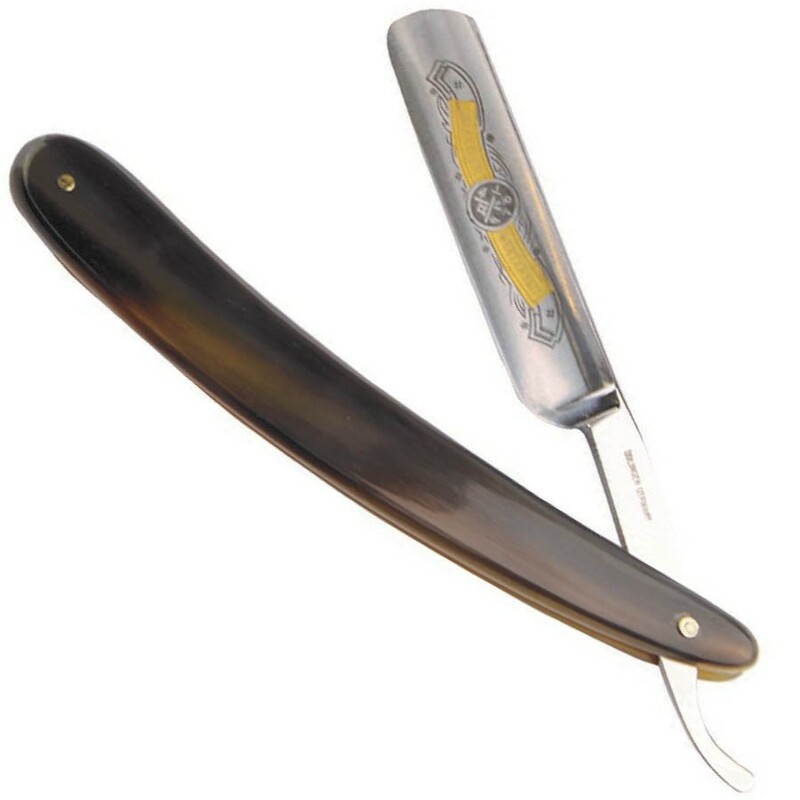 Forged out of the finest carbon steel and sharpened to perfection, the full hollow blade features a round tip and an elegant stamp incorporating the words 'Solinger Wertarbeit' in 24k gold plating, which translates to "Solingen high class workmanship". 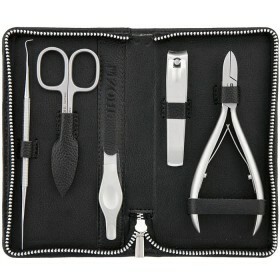 Universal size is perfect for both beginners and shaving experts. Buffalo horn handle. Very strong and in dark brown colour, it allows you to hold the razor firmly for safer manoeuvring and adds a touch of luxury to your shaving ritual. The straight razor has been stropped and tested before it left the workshop, and comes to you shave ready in a stylish black gift box. To maintain its performance at home, use Hans Kniebes Leather Razor Strop for priming the razor before each use to achieve flawless shaving.